Dr Martha Bridgman is the editor the Institute's peer reviewed journal, the South African Journal of International Affairs. 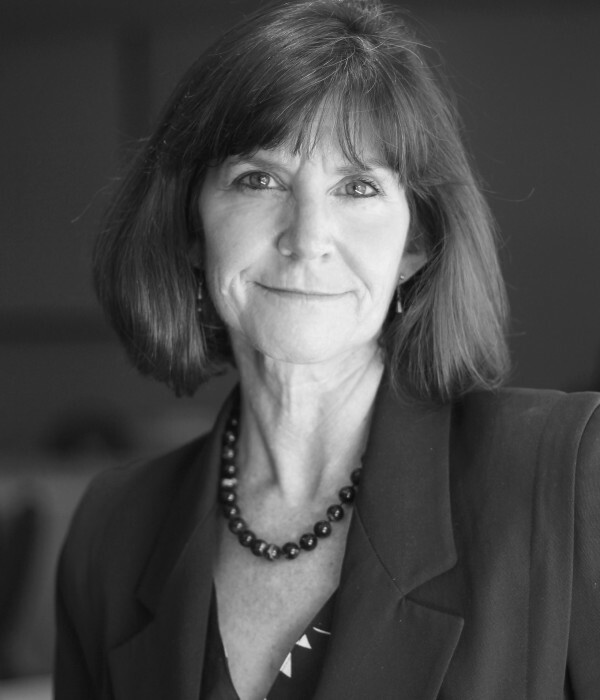 Dr Martha Bridgman is the editor of the South African Journal of International Affairs, the Institute’s peer reviewed and accredited journal which publishes unsolicited articles from a broad range of authors. She holds a BA in International Relations from the University of California, Davis, an MSc in Foreign Service from Georgetown University in Washington DC and a Phd in Foreign Policy Analysis from the University of Stellenbosch. She has worked in academia, for the diplomatic service and in the non-governmental sector. She has also volunteered with the SAIIA Western Cape Branch, holding various positions on the branch exco since 2000. 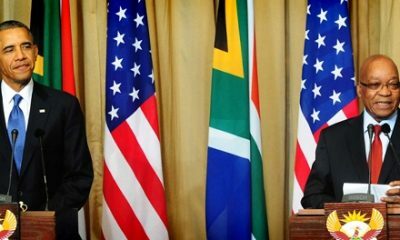 Obama inspires, but what are the implications for US-South Africa relations?